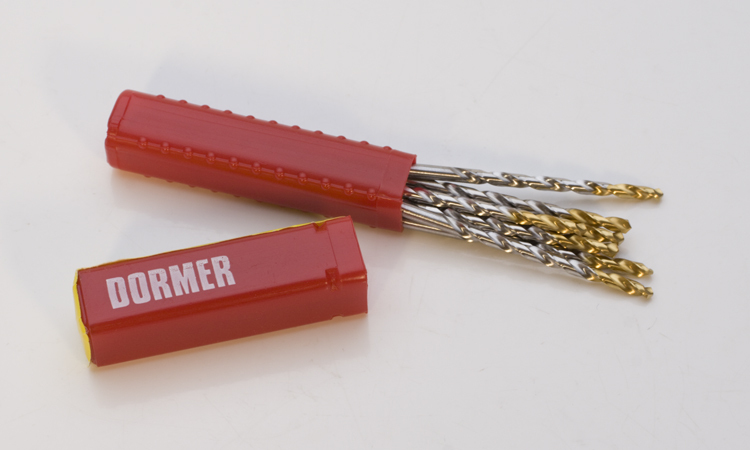 High-quality drills have straight shanks and are accurately ground then carefully tempered. Size: 0.0995 inches (2.528mm). Sold individually.